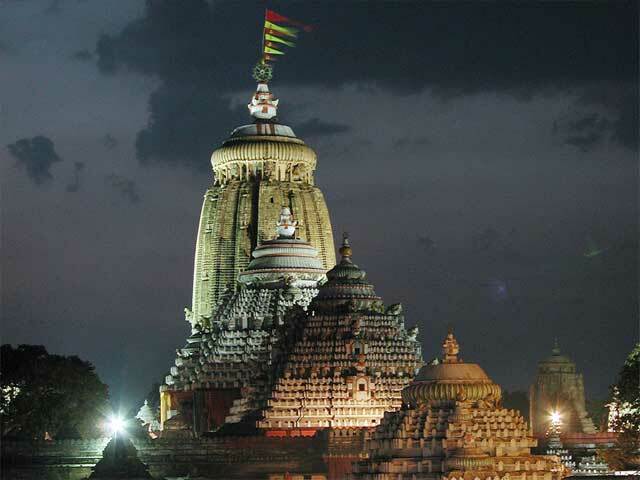 One of the most spectacular congregations across the world is the Rath Yatra held annually in Jagannath Puri. Being the most attention-grabbing religious festival across India, Rath Yatra is centered on the worship of Lord Jagannath– the savior of the world. Irrespective of the fact that, Jagannath- the incarnation of Lord Vishnu is worshipped throughout the year in a princely manner, but during this time he is given a special attention. 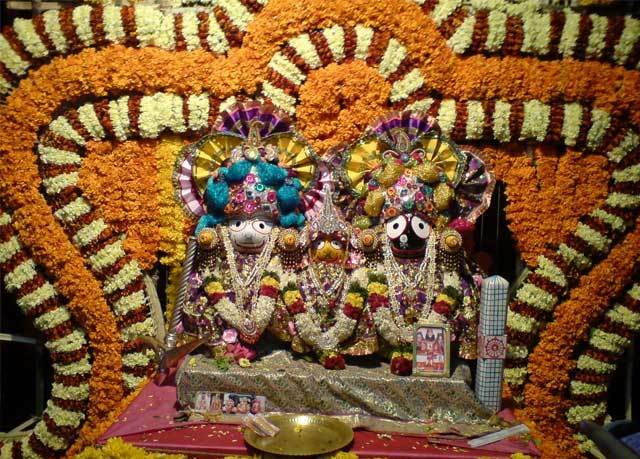 In this festival, the incomplete statues of Lord Jagannath along with his elder brother Balabhadra and younger sister Subhadra embark on their annual sojourn to Gundicha temple. The annual procession of deities takes place on a chariot. 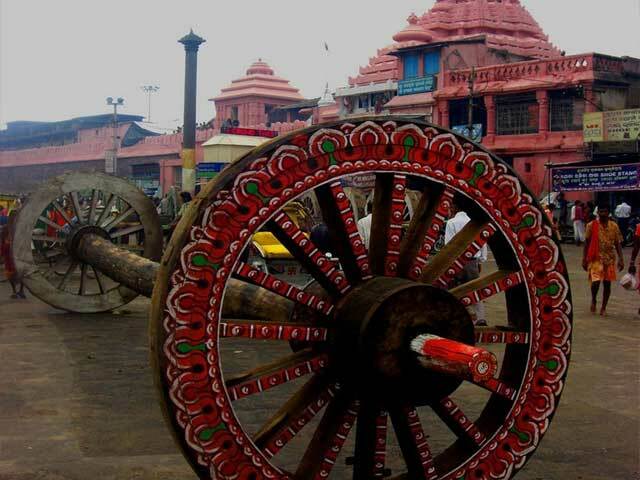 Each ratha or chariot has been assigned a specific name, each is of different dimensions and color with a specific number of wheels. 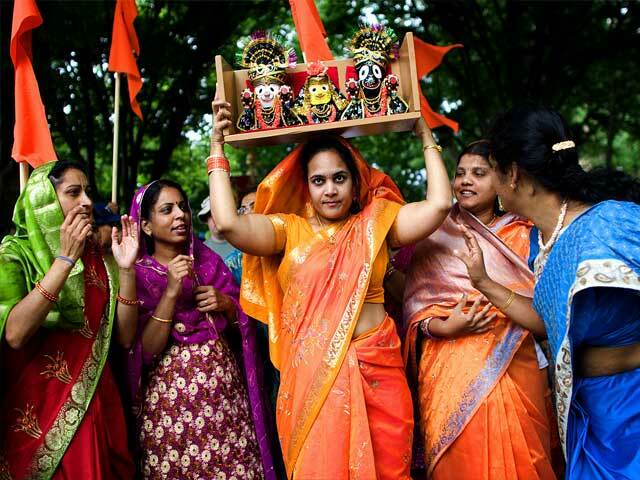 There are many interesting legends associated with the festival, due to which the religious festival has gathered the attention of the religious souls living across the world. In the company of millions of pilgrims and tourists, the temple-like vehicles proceed from the main temple to Jagannath’s garden palace, where the idols holiday for a week. 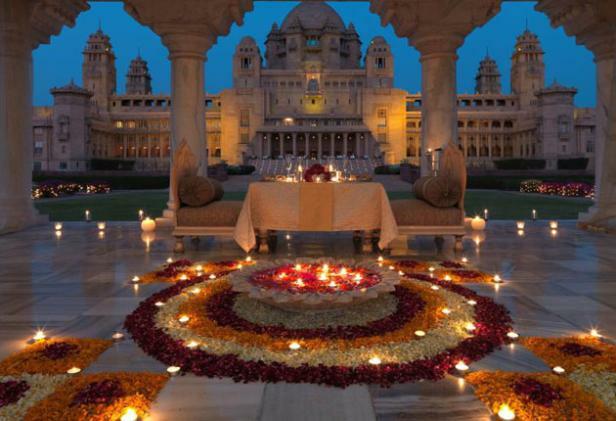 Ideally, the festival commemorates Lord Krishna’s return from exile. 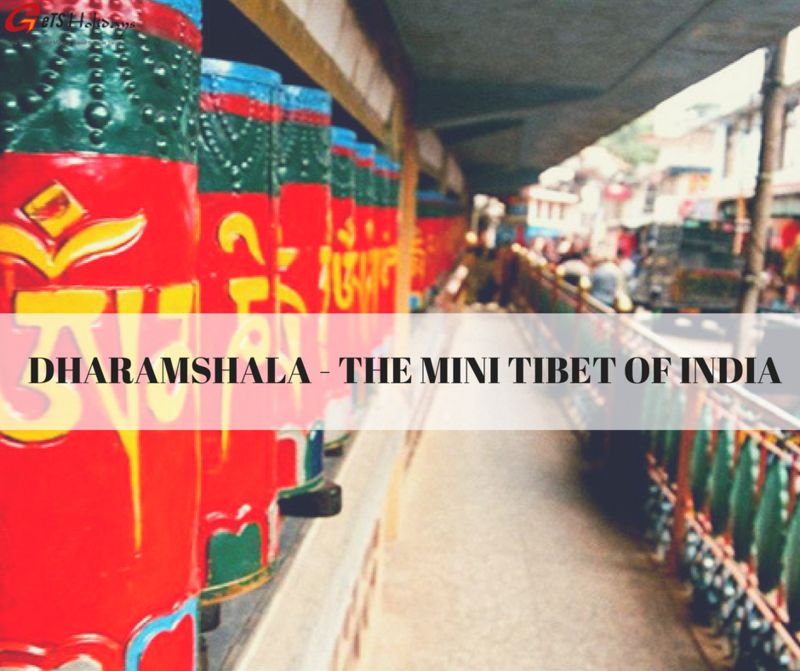 However, pushing and pulling the chariots is the most religious experience for the thousands of devotees who lend their hand. Even touching the chariots and ropes is considered equal to several spiritual acts. If you happen to get close enough, witness the Chera Pahara ritual, in which a man dressed as the Gajapati (King) sweeps the floor in front of the moving chariots with a gold-handled broom and sprinkles sandalwood water and powder. 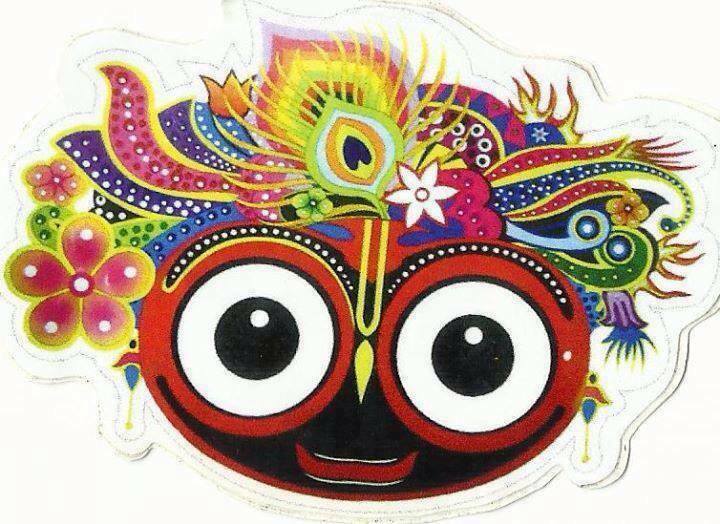 The custom marks that in the eyes of Lord Jagannath every devotee is equal be it the king or common men. 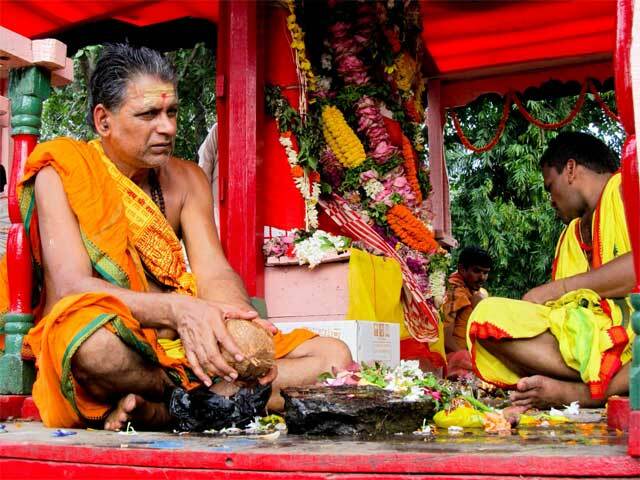 The most awaited Hindu festival of the state as well as the country begins on the second day of the new moon in the months of June/July (Shukla Paksha), as per the traditional Oriya Calendar. The festival of Ratha Yatra or Car Festival Puri commences on the 06th July 2016 Wednesday and Return Car Festival or’ Bahuda Jatra’ falls on 14th July 2016. For 2017, Ratha Yatra commences on the 25th June, 2017 (Sunday) and Return Car Festival or’ Bahuda Jatra’ falls on 3rd July Monday 2017. For 2018, Ratha Yatra commences on 14th July, 2017 (Sunday). For Hindus, the hallowed city of Puri in the Indian state of Odisha is one of the holiest pilgrimage places in India, where the religious life revolves around the gigantic temple of Lord Jagannath and its famous Rath Yatra (Car Festival). Konark Temple: A true masterpiece of architecture and symbol of India’s heritage, Konark Sun Temple, commonly known as Konark is one of the most visited tourist attractions. 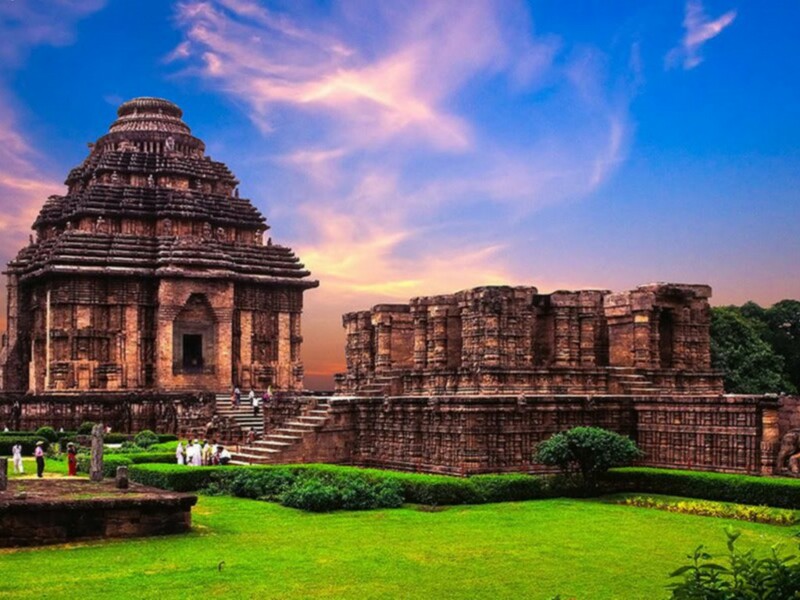 Konark houses a massive temple dedicated to the Sun God. 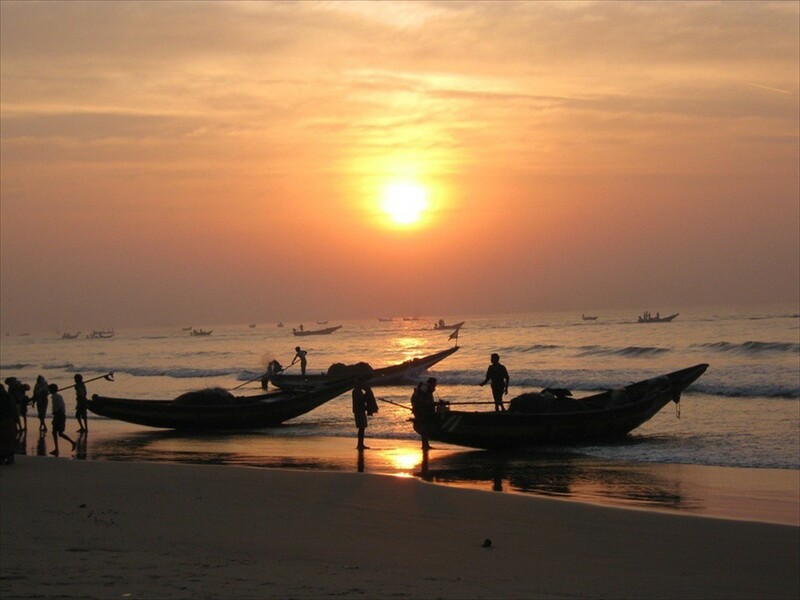 Puri Beach: Countless devotees flock the beach for a purification dip surrounded by fine white sands. Also pay an ear to the roar of the breakers rolling in from the Bay of Bengal. 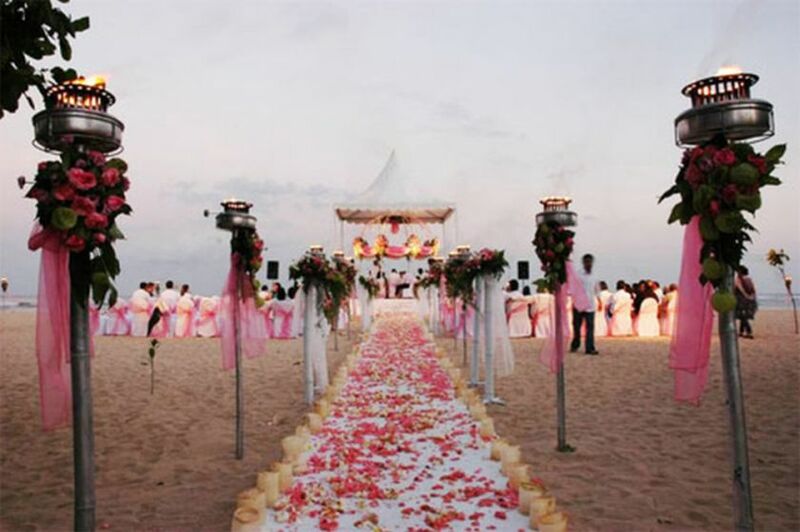 The beach at Puri offers a unique opportunity to witness the striking sunrise and the sunset on the same beach. 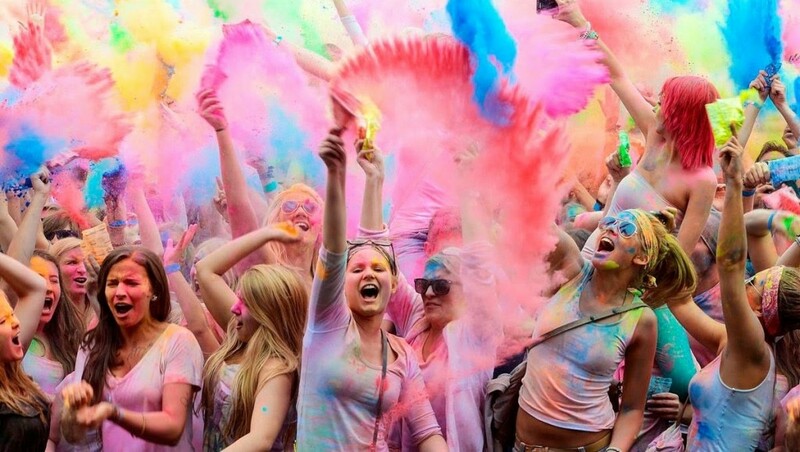 Overall, it will be an experience for a lifetime. Of all the congregations that you might have seen earlier, this will surely be a unique one. 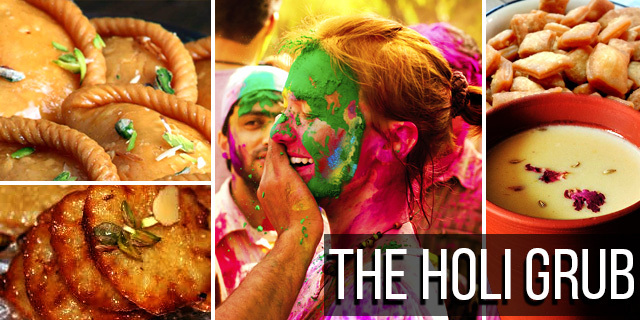 The more you travel and witness such festivals, the more you realize how diverse our country India is. There is so much so see and explore. 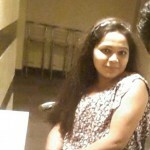 Alumni of the University of Delhi. Lover of world cultures, languages, places of attraction, food, oceans, wild spaces and urban places by nature and especially of India.